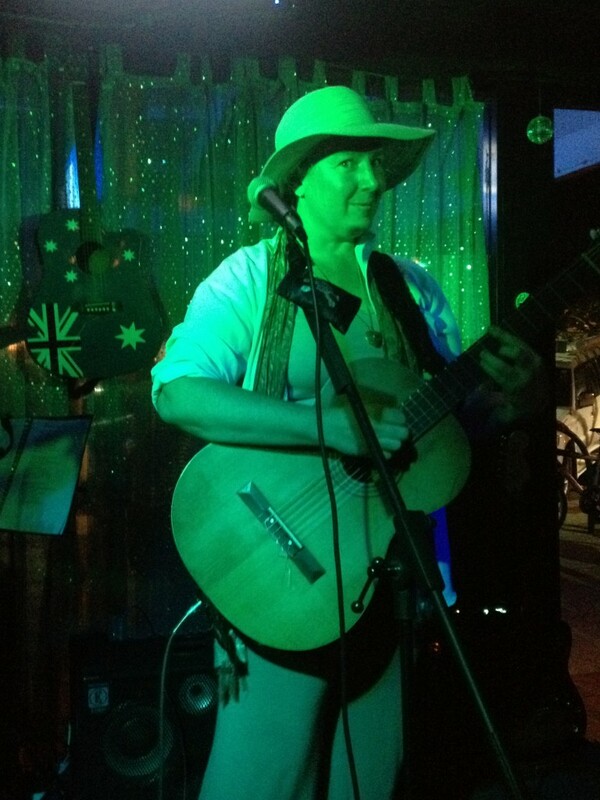 Amanda Kay and Shirley Lynn regularly play on the waterfront at the Hilton Hotel in Cairns. A great place to listen to quality, live and local music. Photo by Mel Irvine. 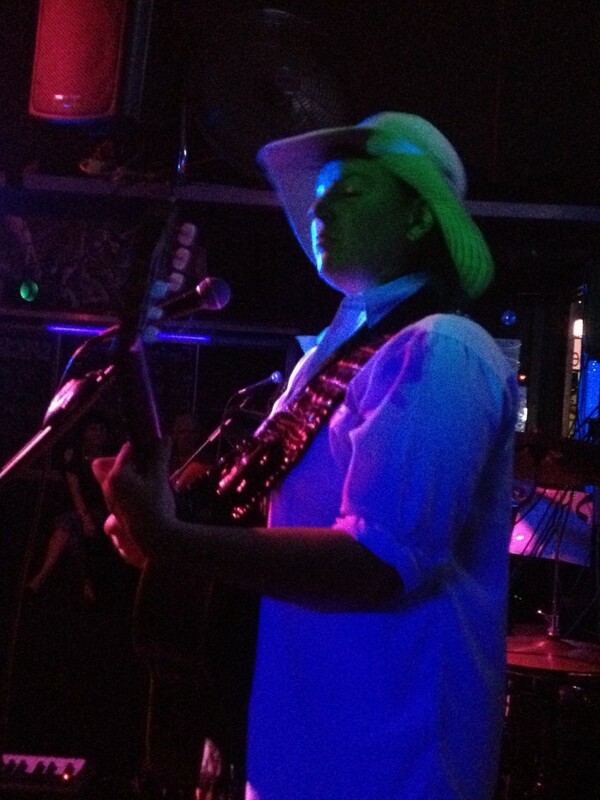 Original music by Amanda Kay at 12 Bar Blue in Cairns. Photo by Rachel Brabin. 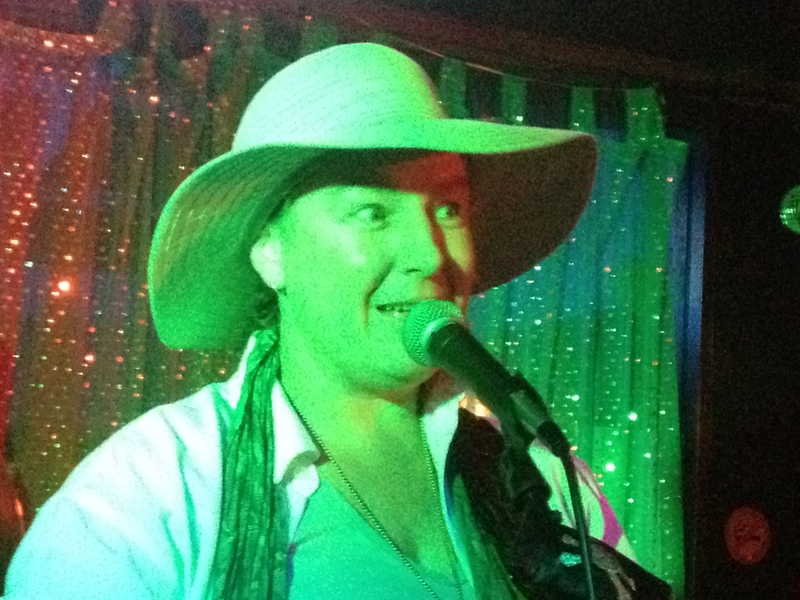 'Xpression' a new tune by Amanda Kay at 12 Bar Blue in Cairns. 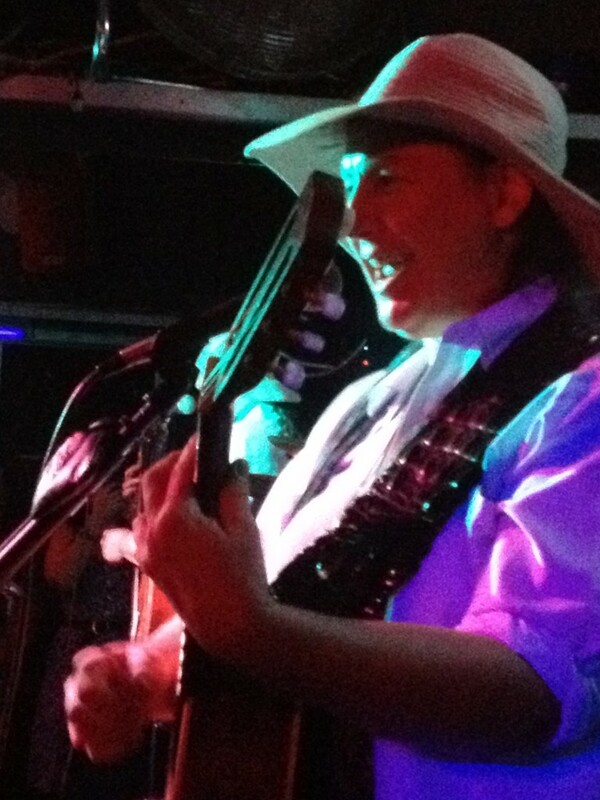 Photo by Rachel Brabin. Amanda spy's the photographer Rachel Brabin. 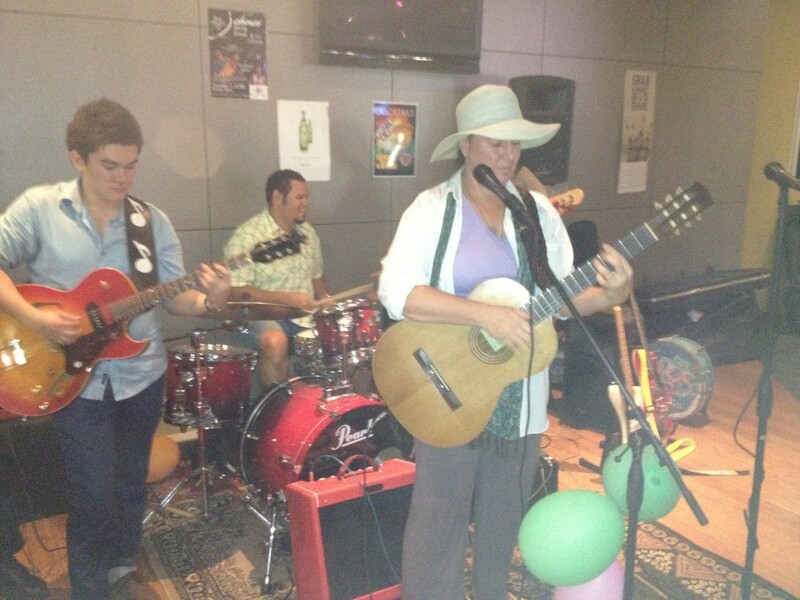 A great bunch of musos joined Amanda Kay on stage this week including Ryo Montgomery, Will Kepa and Darren Howie playing a few tunes at The Crown Hotel in Cairns. Photo by Big Al. 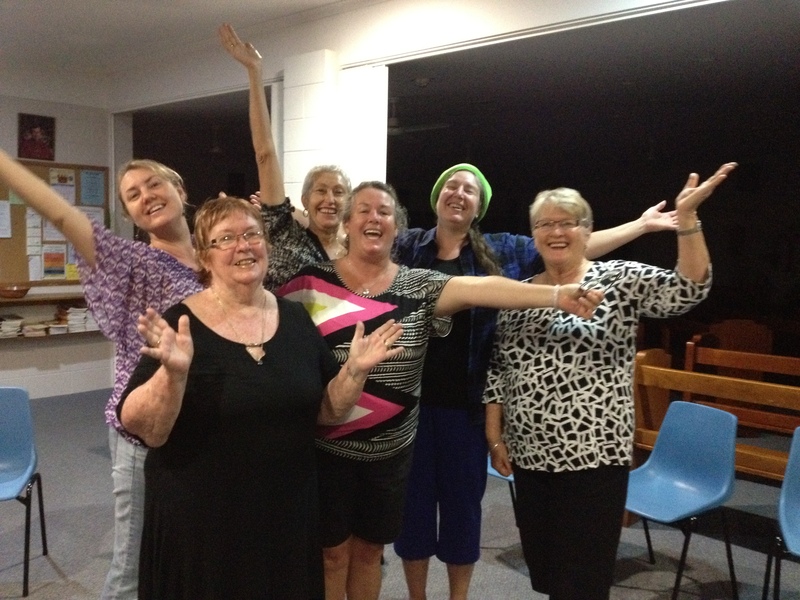 Amanda Kay joins the 'Coral Harmonies', Mission Beach's choir, singing enjoyable songs in intricate harmony. 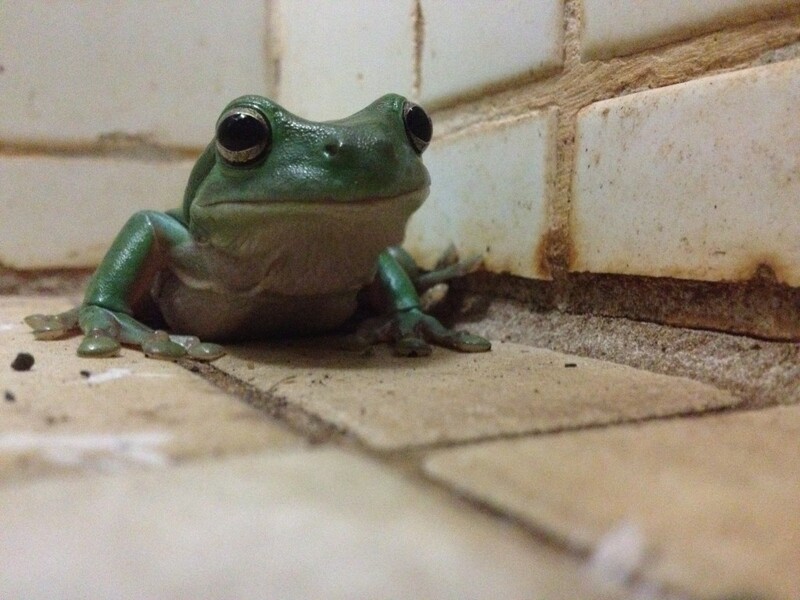 This green tree frog really loves Amanda Kay's music. Photo by Amanda Kay. 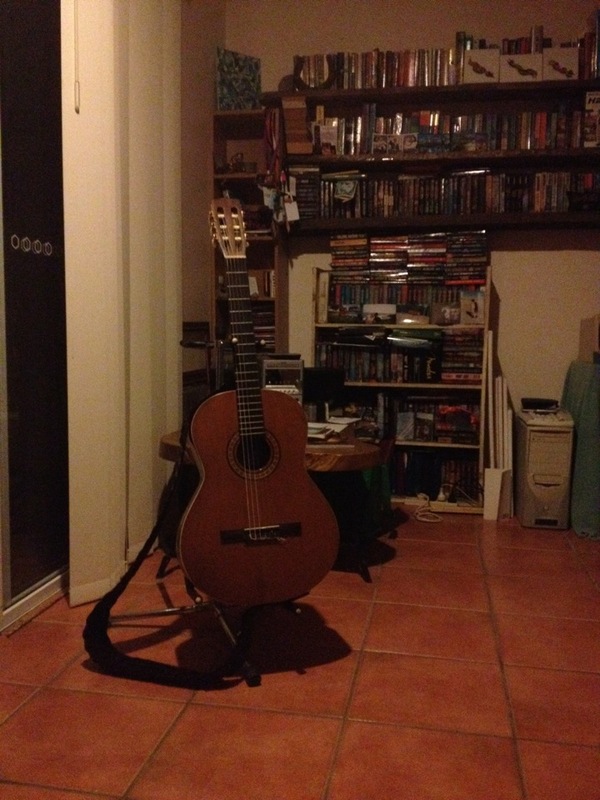 'Precious', Amanda's nylon string La Patrie guitar at her home in Mission Beach. 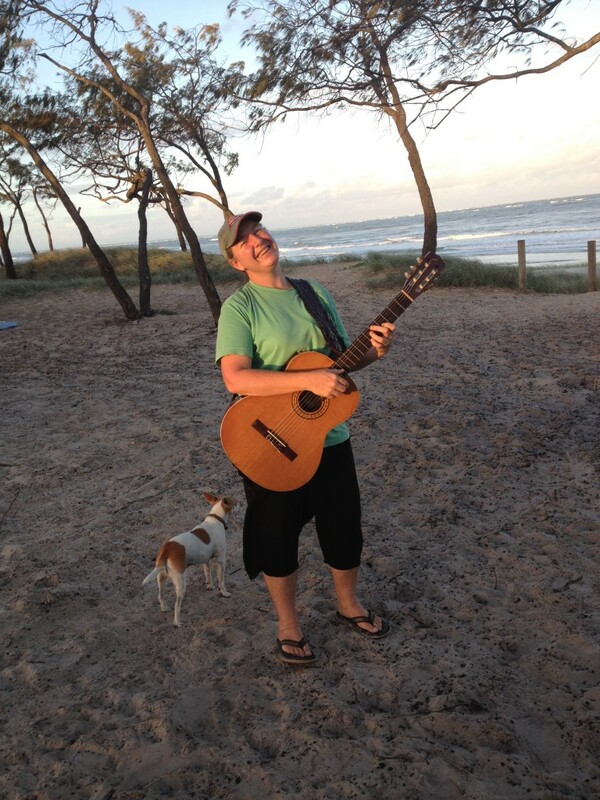 Amanda Kay caught up with the talented songwriter Cary Elmer at Rainbow Beach for a great jam of original tunes. 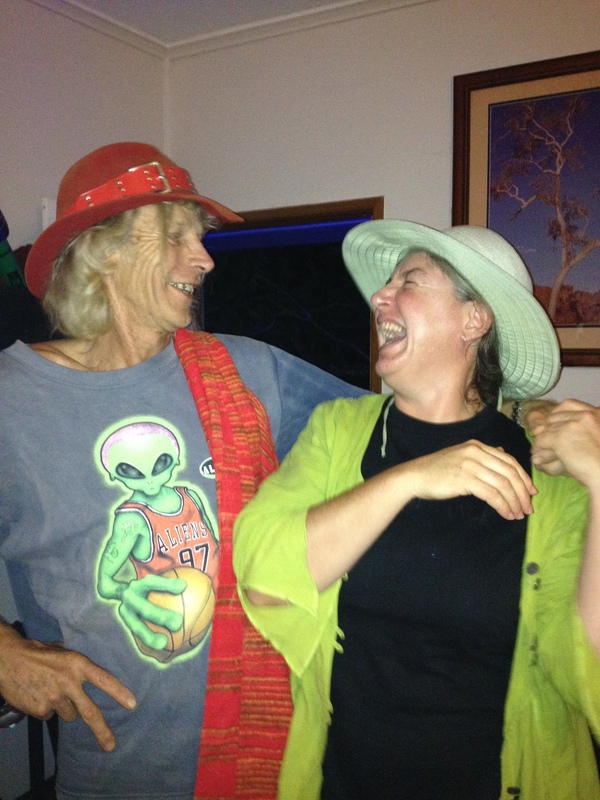 Amanda Kay visiting Studio 126 in Eumundi. 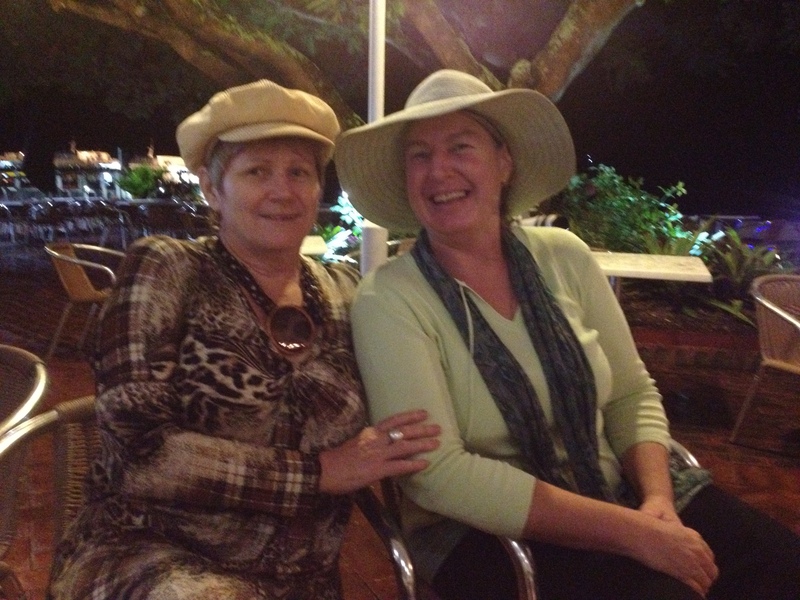 Enjoying some creative moments in Eumundi. 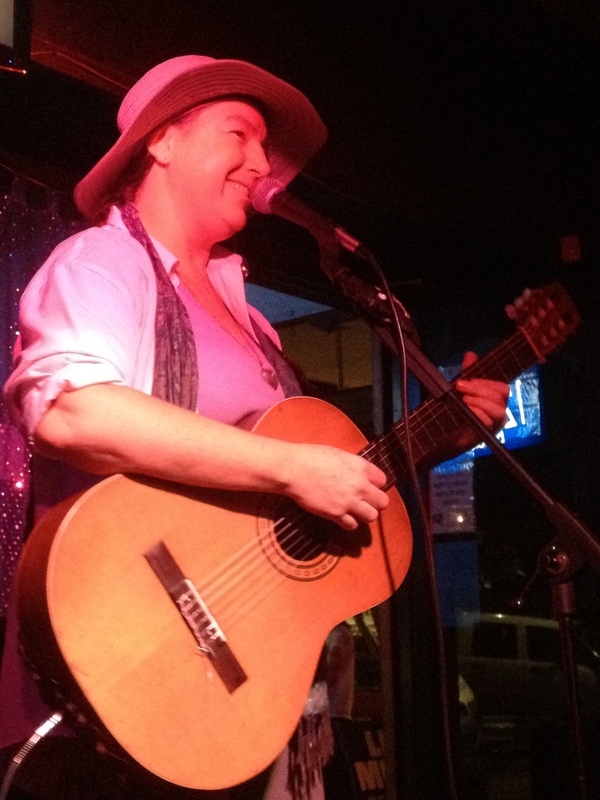 Amanda Kay and her catchy, original folk/jazz. Photo by Rachel Brabin. 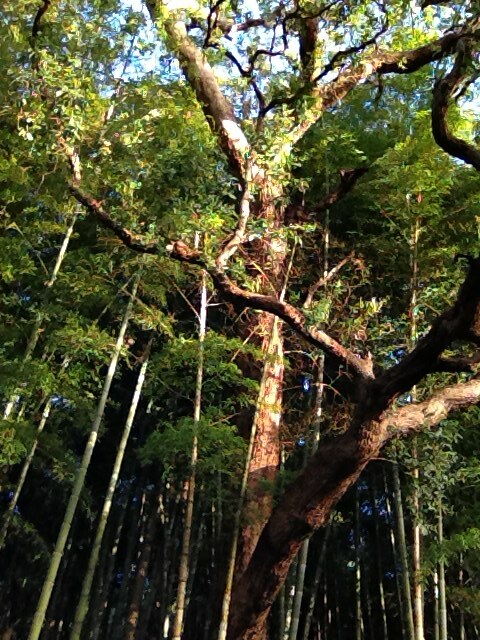 A giant bamboo forest at Chrystal Waters near Malany. 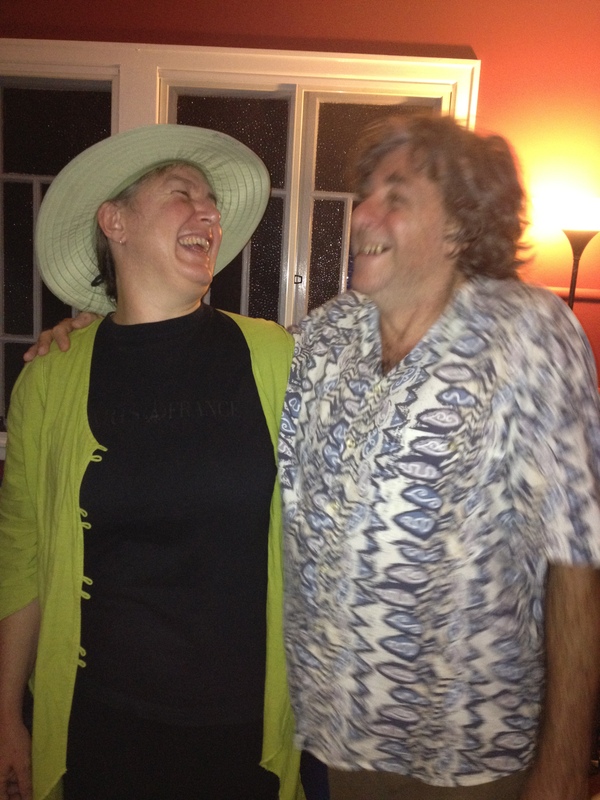 A beautiful spot with wonderful people who love Amanda Kay's original tunes. Angus McCready joined on in double bass and Ben Bowen from Canada jumped in on the Mandolin for a few sets at the markets.